HomeCelebrityA Spirit Box Session for Art Bell. He comes through and speaks, CLEARLY. A Spirit Box Session for Art Bell. He comes through and speaks, CLEARLY. April 15, 2018 Celebrity, SCD-1, Spirit Box, Spirit Communication, Talking to the Dead, Validations, WONDER BOX, Wonder Box Gold Comments Off on A Spirit Box Session for Art Bell. He comes through and speaks, CLEARLY. I am a spirit communicator. Some of the terms that have been used about what I do are “Electronic Medium” or a “Spirit Magnet”. The dead speak to me freely, almost any time, any day. There are moments when it is intense and they lock in through my devices and other times when it is sparse and random, but just waiting 5 minutes has my guides and helpers bringing in sprit to speak. In any case, I was taking a 2 week break from sessions to get other work done when I woke up to many emails telling me Art Bell passed away. Art was the original host and founder of Coast to Coast AM, a channel that any paranormal fan will know. (I have appeared on coast to coast twice now and it was awesome to be on and talk about my passion for afterlife research). 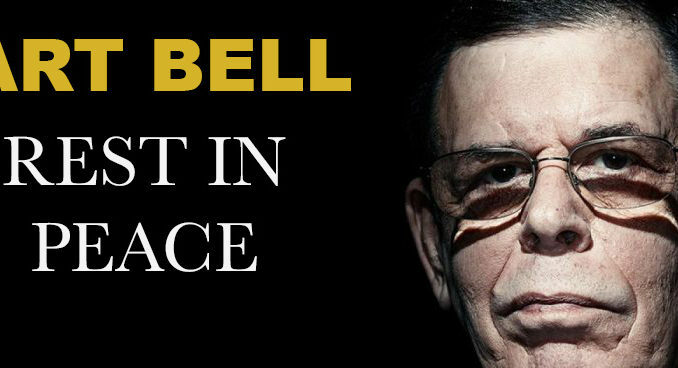 In any case, Art Bell was retired and at 72 was no stranger to the Paranormal. While much of what he spoke of was UFO’s and Alien’s, he also spoke of the paranormal as we know it. So Art was a gift to this world and paranormal world as he brought so much information and even entertainment to those of us who were into this whole “strange” thing. Knowing from experience that the best time to make contact with a spirit is within 48 hours of their passing, I had to step out of my break and do a session for Art. He did come through, and while I did not do a sit down deep focused session, I recorded a few minutes and felt the energy as he came in, and then felt the loss of that energy when he left. 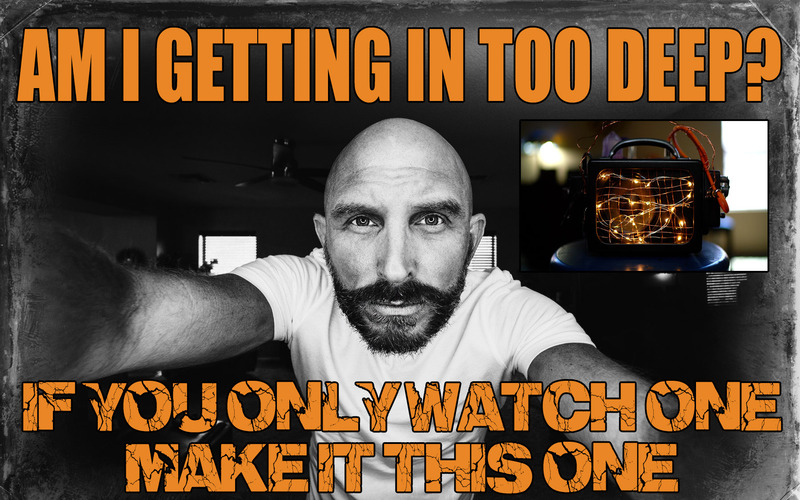 Take a look below, especially if you enjoyed Art’s show. UPDATE: Near the end I put up question marks when I asked Art to use his voice and leave a message. My viewers have concluded he is saying “IT IS NOT THE END”. 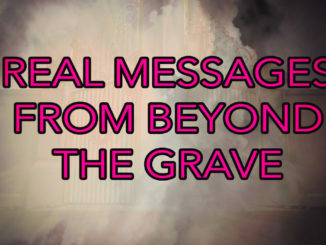 Is it possible to receive spirt messages from loved ones who have passed on? February 18, 2018 INCREDIBLE, SCD-2, SOULSPEAKER, Spirit Box, Spirit Communication, Uncategorized, WONDER BOX Comments Off on Is it possible to receive spirt messages from loved ones who have passed on?